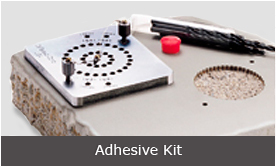 We have a wide range of accessories and kits. For a quote please either call us on 08 8267 4744 or contact us. 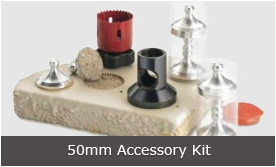 Includes 50 mm stand-off, 50 mm hole saw and 50 mm aluminum test dollies (12) . Includes (10) drill bits 5/32″ (4 mm). 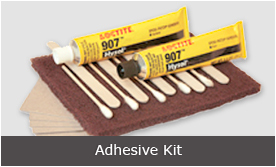 Additional adhesive, mixing sticks, palettes and cotton swabs. 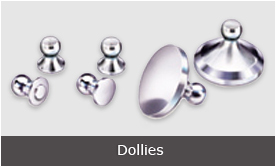 Additional supplies of 10, 14, 20 and 50 mm dollies.